THE Department of Public Works and Highways (DPWH) 7 has received clearance to bid out P4.5 billion of its 2019 projects, including the Metro Cebu Expressway from Naga City to Danao City. DPWH 7 Director Edgar Tabacon said they have an P18 billion budget for various projects in 2019, but they cannot yet disburse the funds because the General Appropriations Act (GAA) 2019 is still pending in the Senate. 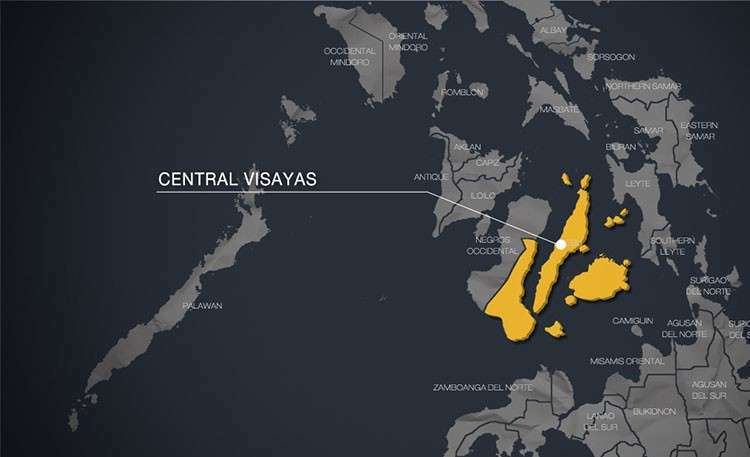 Another DPWH official said they are worried about the situation because they can no longer conduct bidding for projects during the campaign period in connection with the coming May 13, 2019 election. According to Commission on Elections Resolution 10429, the construction of public works, delivery of materials for public works, and disbursement of public funds is prohibited from March 29 to May 12. Tabacon said the Department of Budget and Management issued Circular Letter 2019-1 dated Jan. 3, 2019 authorizing the DPWH to conduct public bidding for at least 25 percent of the year’s projects. “We bid out 25 percent of our 2019 projects short of award, pending approval of the 2019 GAA,” Tabacon told SunStar Cebu. Tabacon said one of the projects is the Metro Cebu Expressway, a 73-kilometer highway from Naga City to Danao City. Another project is the two sections for Pilipog-Gabi Road in Barangays Pilipog and Gabi in Cordova, Cebu in preparation for the completion of the third bridge connecting the Cebu mainland and Mactan Island, which will be between Cordova and Cebu City. He added that there is also a widening of a highway going to Northern Cebu. Other projects are the Metro Dumaguete Diversion Road, Vallehermoso-Canlaon City-La Castellana Road, and the Mabinay-Ayungon Road, all in Negros Oriental; and the widening of the Cortes-Balilihan-Macaas Road in Bohol. He said he met Mayor Kristine Vanessa Chiong of Naga City and Mayor Elanito Peña of Minglanila last Jan. 8 to discuss the Expressway project because it will pass through their jurisdiction. Tabacon said the Metro Expressway was allocated P300 million for 2019, of which P265 million was for civil works and P35 million for road-right-of-way acquisition. “The civil works is still the continuation of road opening of 40 meters wide and initial concreting of a four-lane road at the length of 1.7 kilometers,” he said. On the other hand, Engineer Susan Ornopia of the DPWH’s Cebu First Engineering District that includes the Cebu 4th District of Rep. Benhur Salimbangon, said that they have obligated the 2018 funds of almost P3 billion for projects. “Some of the projects which were not completed in 2018 are still ongoing. Most of the projects are road widening and concreting,” Ornopia said. She said roads in Cebu’s 4th District with a length of 122 kilometers were completely paved in 2011, and now the projects are widening and concreting of the widened portion of the roads. She added that House Speaker Gloria Macapagal-Arroyo, who funded the road concreting projects during her presidency, visited the areas on Jan. 12. “Our program in the entire Cebu fourth district for the years 2017, 2018 and 2019 is all for road widening. Our budget for 2017 was P1.8 billion, P8.8 billion for 2018, and P2.3 billion for 2019,” Ornopia said. She added that they submitted almost P10 billion worth of projects for 2019, but only P2.3 billion was approved.